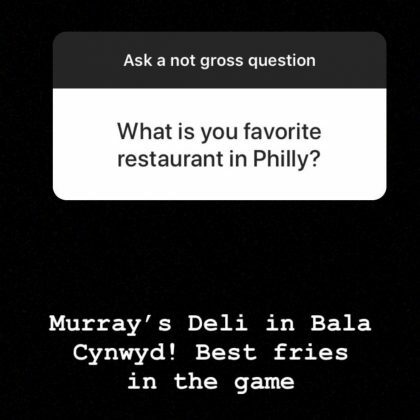 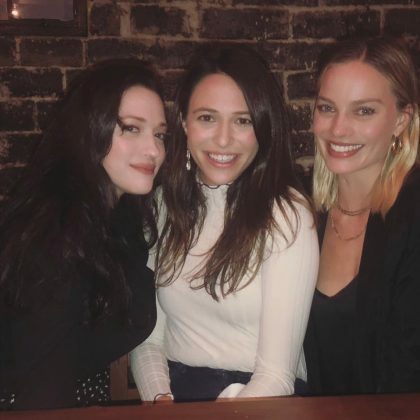 “I had two Old Fashioneds” is what Kat Dennings said when she ate at Syracuse, NY, USA’s Pastabilities Italian restaurant in November 2018. 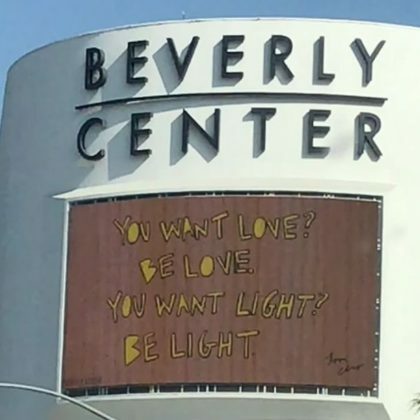 Kat Dennings photographed a quote being displayed on the side of the Beverly Center in August 2017. 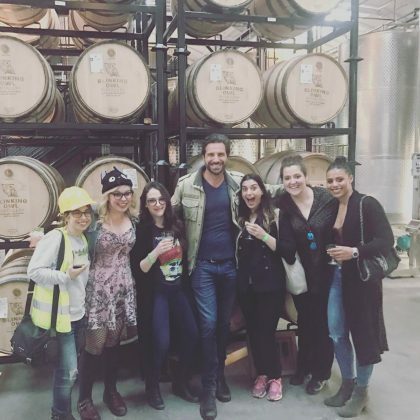 Kat Dennings﻿ went on a “FAMILY FIELD TRIP” to Blinking Owl Distillery in March 2017.